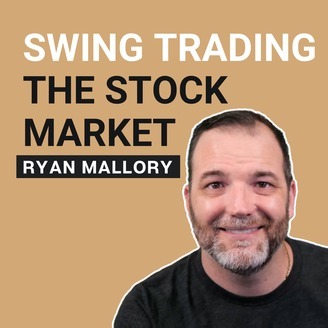 Welcome to the Swing-Trading Podcast! I want you to become a better trader, and you know what? You absolutely can! Commit these three rules to memory and to your trading: #1: Manage the RISK ALWAYS! #2: Keep the Losses Small #3: Do #1 & #2 and the profits will take care of themselves. 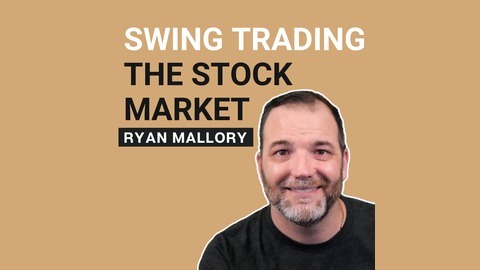 That's right, successful swing-trading or any kind of trading is about managing the risk, and with the Swing-Trading podcast I will cover a new aspect of successful trading that is necessary for you to realize your full potential as a trader each week. I encourage you as well to reach out to me in the comments or ask me any question that you might have either in the comments or by email: ryan@shareplanner.com Enjoy the podcast!